Since launching in 2009, Be My Guest has grown from one to more than 100+ one-of-a-kind included experiences that see passionate hosts opening up their homes and businesses exclusively for Trafalgar’s guests to toast, dine, explore and learn about the places visited, straight from the source. Exclusively available to Trafalgar guests on every trip, Be My Guest has become synonymous with what it means to get truly local, born from the knowledge that at the heart of a unique travel experience is people and human connections. Bringing the concept of Be My Guest to life, Trafalgar is giving agents the chance to be the host for the evening and create their own memorable dining experience at home with a Hello Fresh recipe box delivered to their door. 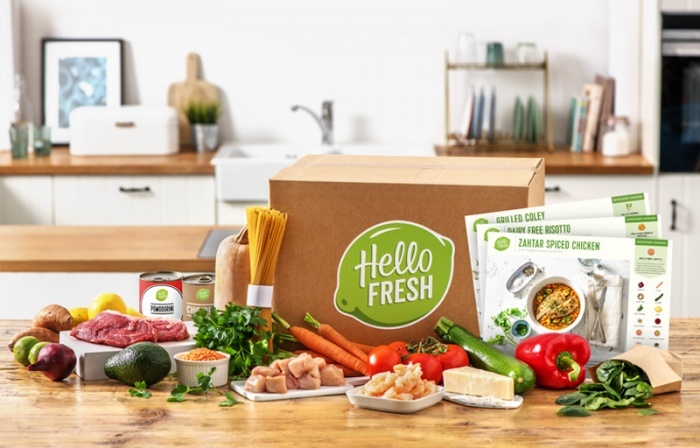 Every agent that secures any Trafalgar Worldwide 2019 booking before April 30th will qualify for a Hello Fresh ‘Classic Box’ voucher which provides two people with three meals throughout the week. Agents need simply email agency.sales@trafalgar.com to claim their box. For more information on the Be My Guest incentive, agents can speak with their local sales manager.